Austin has a wonderful landscape of locally made brews and booze. Tap into the scene by exploring 10 of the best tasting rooms at breweries, distilleries, and wineries around town. Hops & Grain has one of the most accessible tasting rooms in the city. Not only is it conveniently located in East Austin, but the hours are seven days a week from 10 am until 10 pm. Combine the Wi-Fi with the delicious morning coffee offerings and sweet patio, and you have the perfect spot to post up and work for the day. Reward yourself in the afternoon with a fresh Alt-eration beer. Embracing the urban brewery trend, Zilker's tasting room functions more as a bar. Nestled on East Sixth Street, the 1-year-old brewery aims to be a purveyor of great American-Belgo beers as well as a destination for weekend hangs. The taproom is open Wednesday through Sunday with late hours on Friday and Saturday. Whether you're a connoisseur of wines or new to the drinkable delight, you'll find something to enjoy at The Austin Winery. 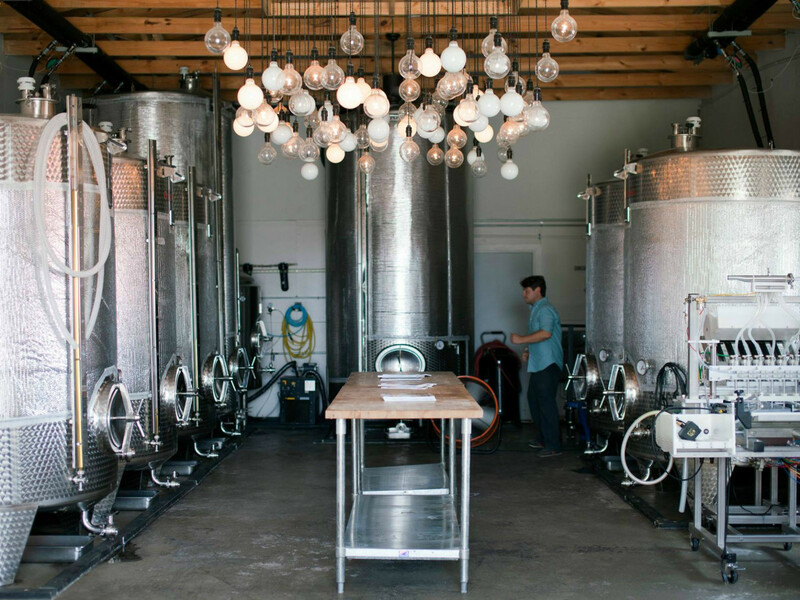 Tucked away in Northeast Austin, the urban winery features a small tasting room where you can sip your way through an amazing selection of varietals and blends. Good news for longtime fans: The Austin Winery will be moving to a larger, more decked out location in South Austin later this year. 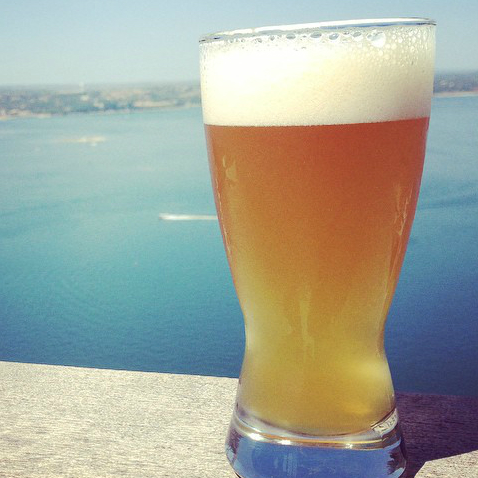 This young brewery tucked away in the Oasis complex along Lake Travis has the best view in town, hands down. The lakeside deck is the perfect place to kick back with some Metamodern Session IPA, especially during the spring season. Open Thursday through Sunday, the taproom features regular live music and fun events in addition to its amazing craft beer lineup. 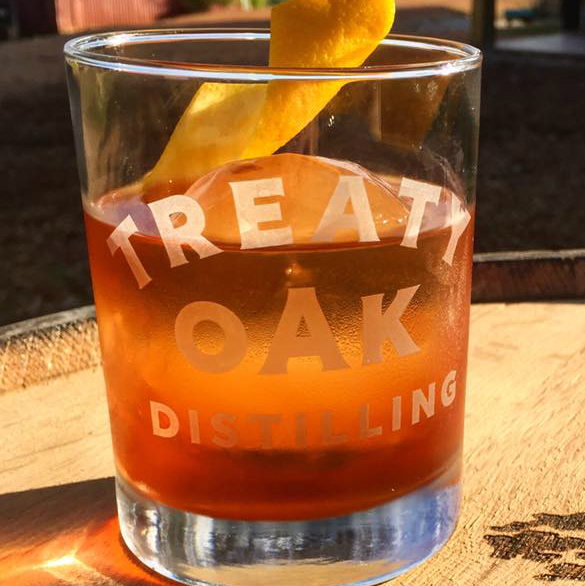 Deep Eddy's flavored vodkas are so smooth you can drink 'em straight, and the distillery's tasting room is the perfect spot to try new flavor combos and vodka cocktails. Each week, Thursday through Sunday, you can come out and enjoy an awesome patio with Hill Country views — and maybe even some live music. 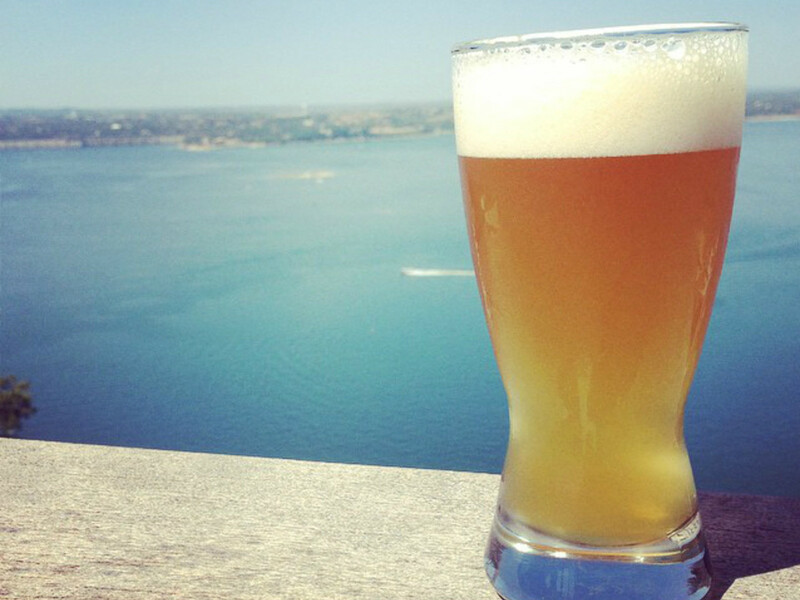 On the Fitzhugh Road libations trail you'll find several Austin breweries and distilleries. 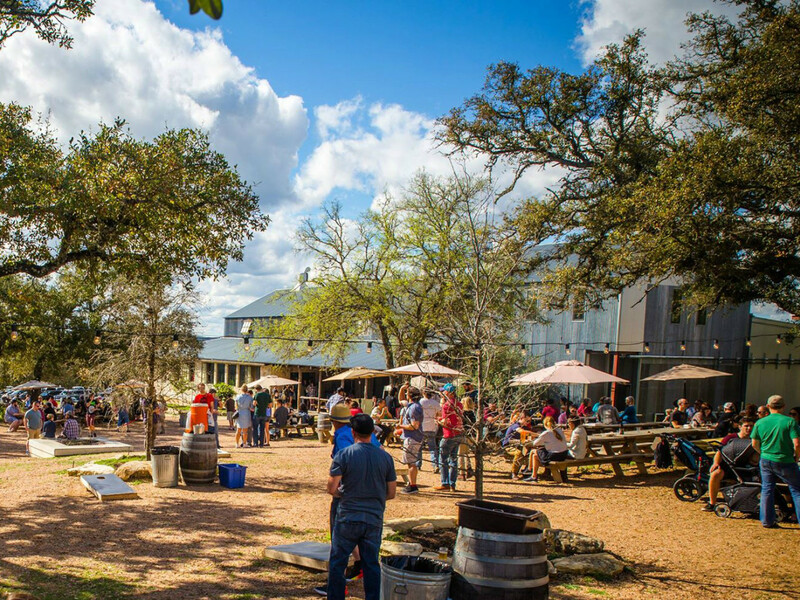 Our first stop is Jester King, a Hill Country escape open on Friday, Saturday, and Sunday. 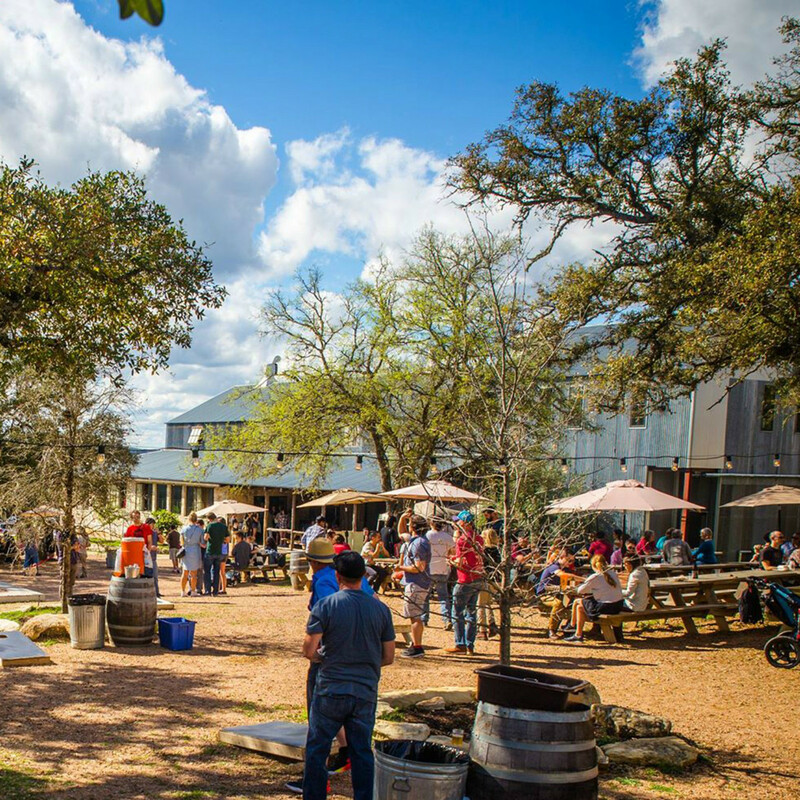 The main reason to go is Jester King's lovely selection of farmhouse ales, but the brewery also has several different offerings from nearby makers to try. Post up at a picnic table and splurge on some pie from neighboring Stanley's Farmhouse Pizza. Next stop: Booze town. 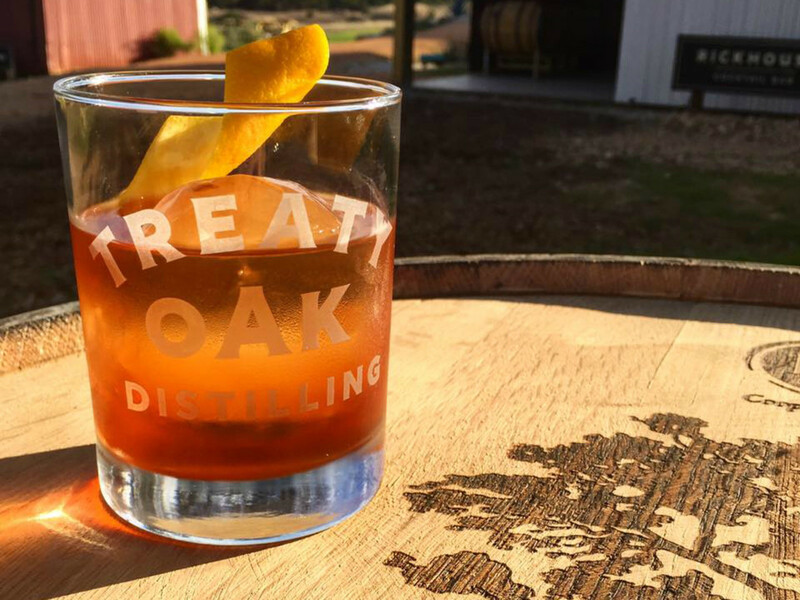 Head out to the new Treaty Oak Ranch and taste your way through the distillery's amazing lineup of Treaty Oak Rum, Waterloo Gin, and Starlite Vodka. The 30-acre property is molding into a fabulous destination for family fun, special events, and educational outings. Friday through Sunday guests can enjoy a number of cocktails on tap among barrels of resting spirits. Also along Fitzhugh Road is Argus Cidery, an apple-drenched Hill Country hideaway. 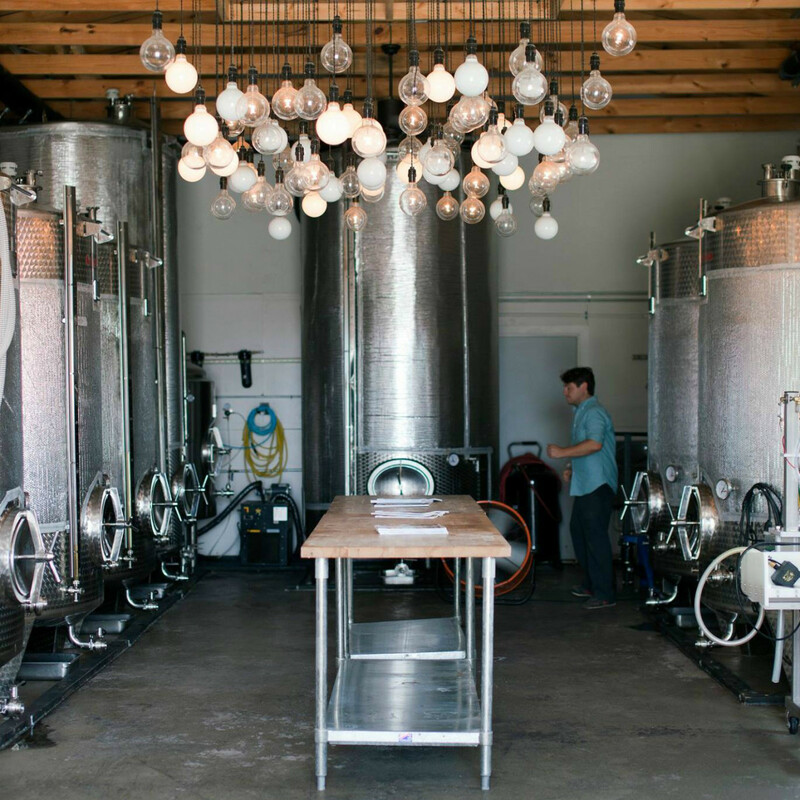 The new tasting room shares space with fermenting tanks, providing guests with an intimate look at the cider-making process. All of Argus' offerings are available to taste, in addition to some harder-to-find varieties and fermentables. Like cider? 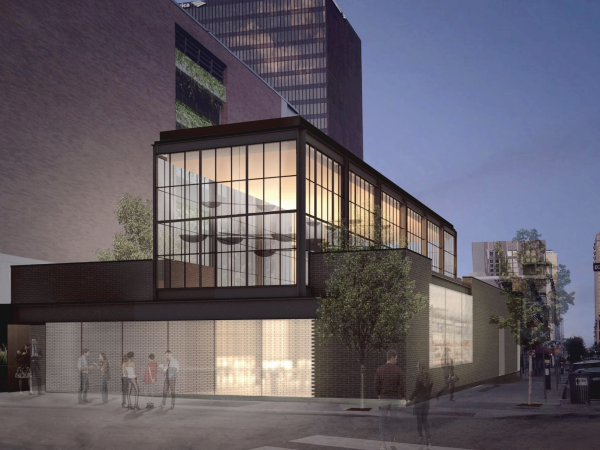 Keep an eye out for the opening of a new Austin Eastciders this summer. The folks behind Meridian Hive are out to show people that mead isn't just ren faire fare. Get more acquainted with this drinkable and refreshing honey wine by spending some time at the North Austin meadery on Friday and Saturday afternoons. Meridian Hive will let you sample the expansive lineup that ranges from traditional mead to honey cider. The small, intimate tasting room at Texas Saké Company is a great place to explore the wonder that is sake. On Friday and Saturday evenings, the small "brewery" on North Lamar Boulevard opens its doors to sake fans and newbies alike. Come on in, taste sake by the glass, and learn more about the process. The company is now owned by the same folks behind Strange Land Brewery, so look forward to some collabs in the future.